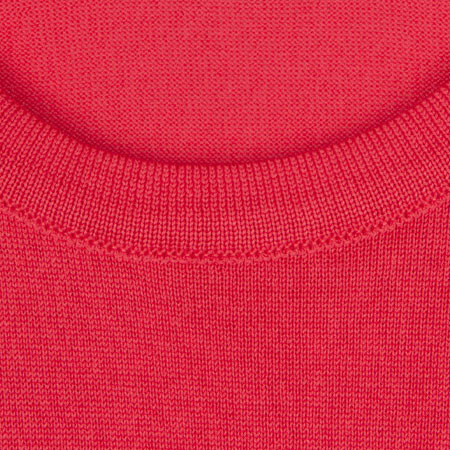 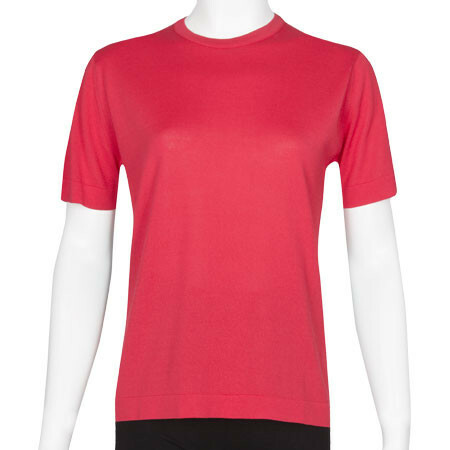 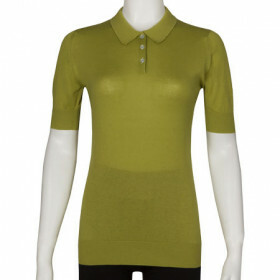 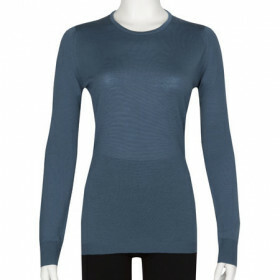 Exclusive to John Smedley Outlet. 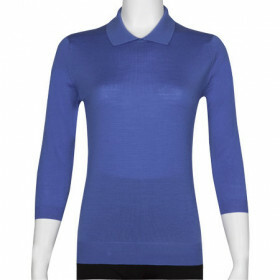 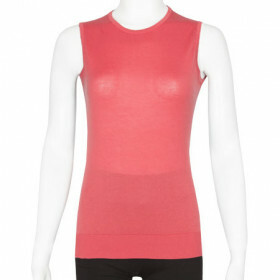 This beautiful short sleeved piece looks great styled with your favourite denim. 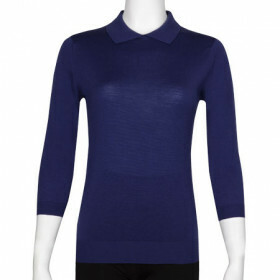 Composed from 53% Viscose and 47% Cotton; the welt hem and cuffs really make for the faultless seasonal look.